The world’s fastest fully automatic case packer for auto-lock bottom cartons. Also an effective solution for packing 6-corner cartons. 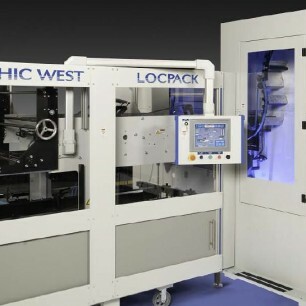 Request more information on this Locpack Automatic Carton Packer by clicking the “Get More Info” button to the right or, view more details in the product PDF below.